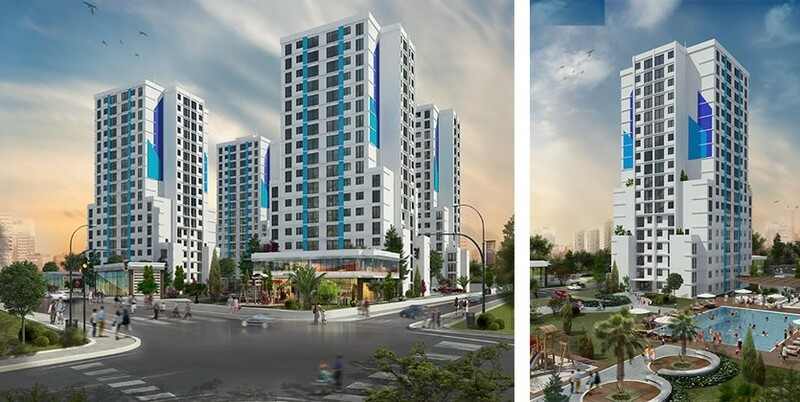 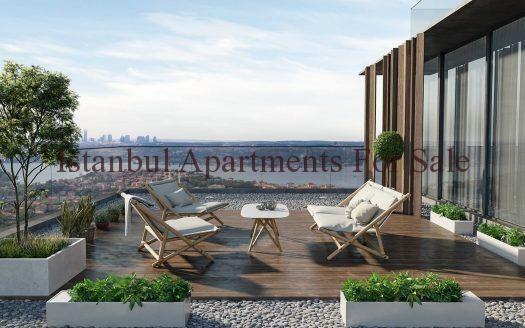 These attractive Istanbul modern properties are located in the New centre of Istanbul Esenyurt only 5 minutes to shopping centres 3 minutes to Metro bus services . 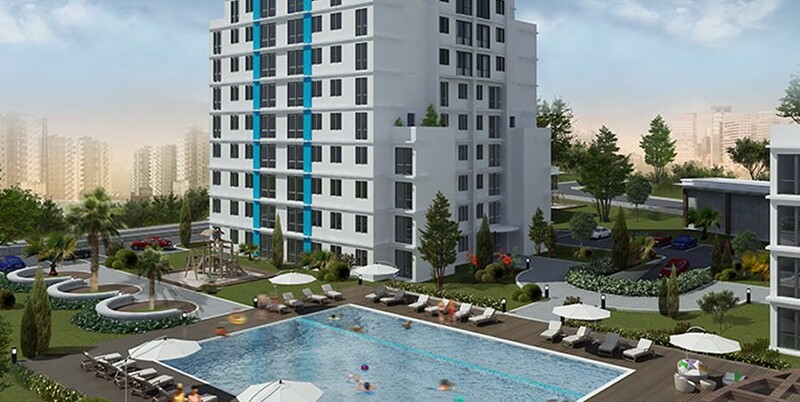 Hospitals , Universities and main Istanbul Ataurk Airport is only 15 minutes away . 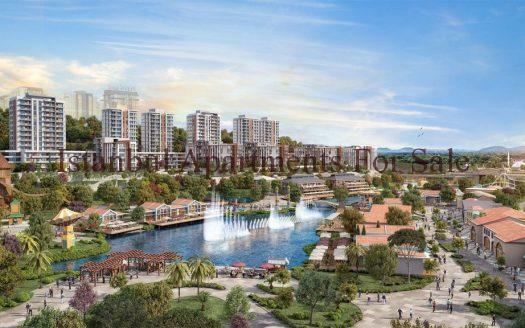 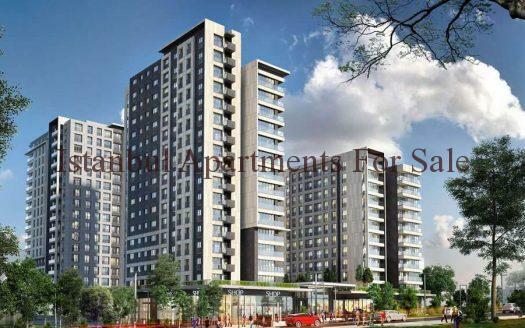 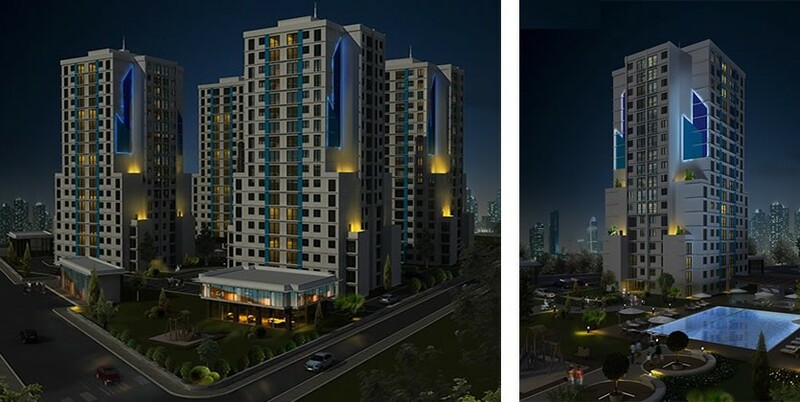 An ideal choice of property investment quality residence housing comprises over 4 blocks with a total of 528 units standing high at 17 storeys each . 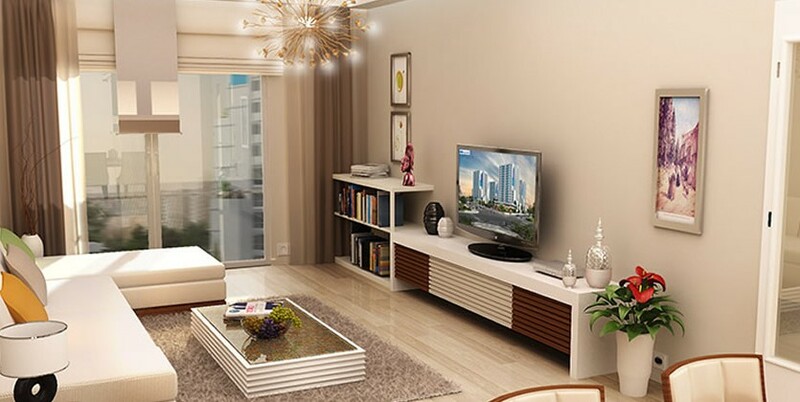 Built within a huge plot of 15.000sqm allowing 65% green area you can enjoy your home with comfort and make the most of the secure site plus the on-site facilities on your door step . 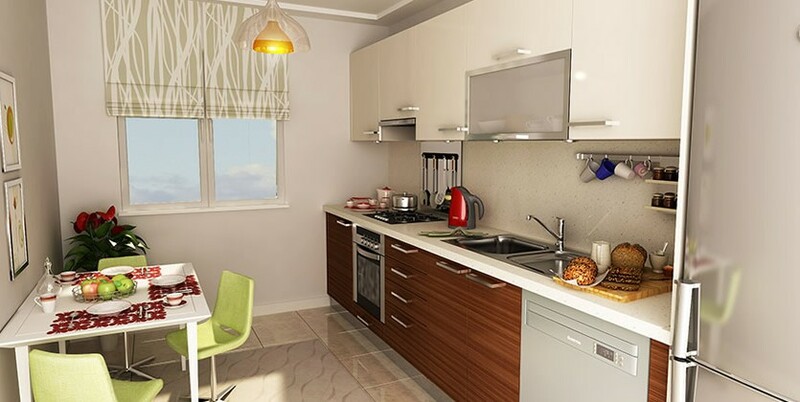 New modern apartments with a choice of 1 bedroom , 2 bedroom or 3 bedroom properties avaliable for sale with competable prices .